The San Diego Fleet is scheduled to conduct its first regular-season practice Tuesday at San Diego Mesa College, four days before the Alliance of American Football team makes its debut by playing at San Antonio. 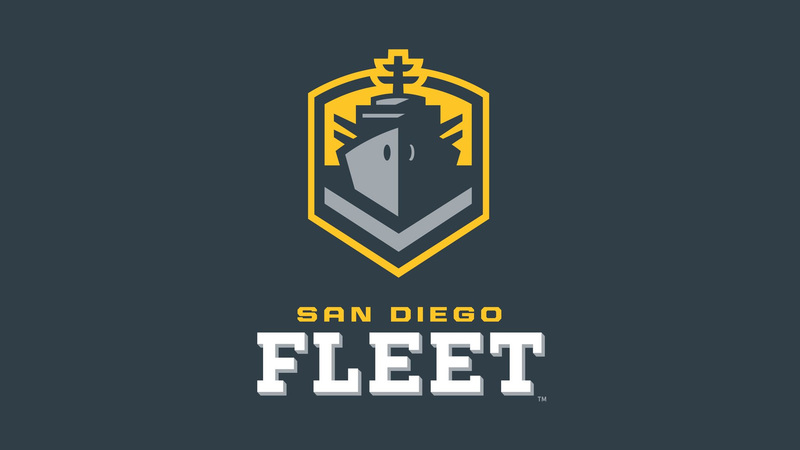 The Fleet’s 52-player roster includes 14 players who have played in the NFL, including defensive end Alex Barrett, tight end Gavin Escobar, linebacker Eric Pinkins and offensive tackle Terry Poole, who are among seven San Diego State alumni on the roster. The Fleet will also practice Wednesday and Thursday, conduct a walk-through Friday, then fly to San Antonio. The practices are closed to the public.